A 32-year-old San Jose martial arts instructor was arrested Wednesday on suspicion of molesting two of his female students, according to San Jose police. 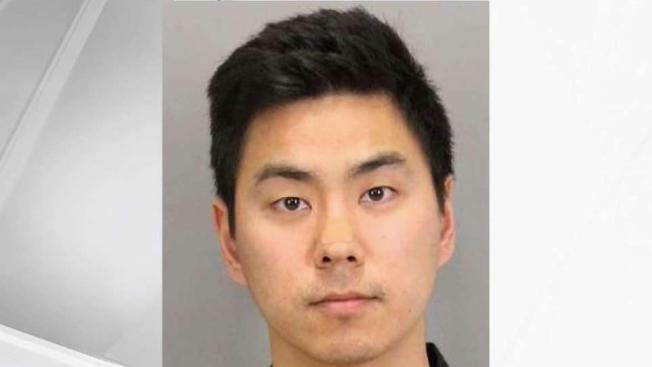 Andrew Suh, the owner and operator of TAEMA Taekwondo studio in South San Jose, was booked into Santa Clara County Jail on two counts of lewd and lascivious acts on a child aged 14 or 15 with a 10-year age difference, police said. He was taken into custody at his studio in the 1000 block of Blossom Hill Road. In November 2018, SJPD's Internet Crimes Against Children (ICAC) Task Force and Child Exploitation Detail (CED) Unit received a report that Suh had engaged in inappropriate behavior with two girls he had been teaching at the studio, police said. The investigation found the suspect inappropriately touched one victim between May 2013 and May 2014 and the second victim between September 2017 and December 2017. Anyone with information about the incident or similar incidents should contact Detective Christian Mendoza at 408-537-1379. Persons wishing to remain anonymous may call the Crime Stoppers Tip Line, 408-947-STOP (7867).